The first interconnected ski area at Gastein Valley offers a fantastic variety of downhill runs for beginners as well as for professionals, modern cableways and chairlifts. The summit cableway brings you to the highest elevation of the Dorfgastein/Großarltal skiing resort. 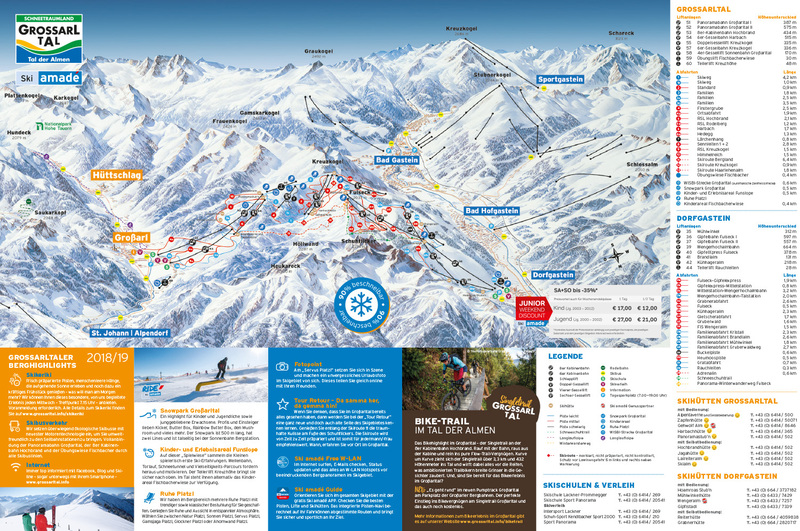 Well prepared pistes offer thrilling downhill adventures for skiers and snowboarders.